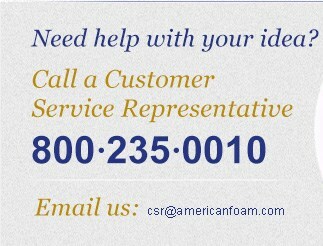 American Foam Corporation is an innovative designer and manufacturer of specialty foam packaging material. For more than 45 years we've been developing creative solutions to meet the decorative and protective foam packaging needs for a variety of applications. 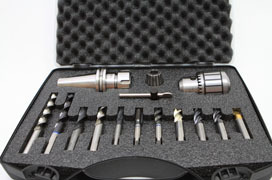 Innovative custom inserts designed to protect and promote your products. Customized for repeated use and protection of your products. Plain or convoluted–to cushion, support and protect against damage. Attractive displays to complement, enhance and showcase your products. Parts and finished pieces may be produced from a variety of foams. Promotional and novelty items create a great, long-lasting impression. Foam is an excellent material to protect, organize and display most products. From items that are light and delicate to those heavy and durable, foam is the ideal choice. 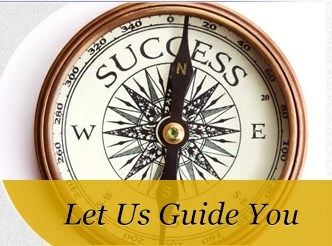 American Foam Corporation will customize a solution for your packaging requirements. 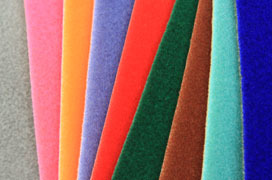 Sim-U-Vel™ is a luxurious velour flocked foam with a soft, plush feel that simulates the look of velvet. Produced in an impressive array of colors Sim-U-Vel produces an attractive visual display that will beautify and protect your product.